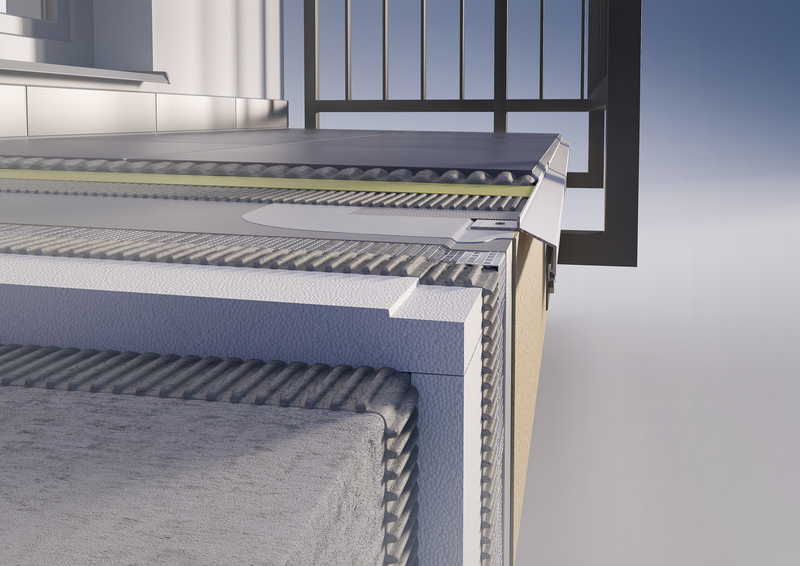 Balcony profile MINI - is a finishing profile with drip overlap 20 mm for laying sloped screed. Height terminating edge is 3.5 mm which allows the use of cast floors. 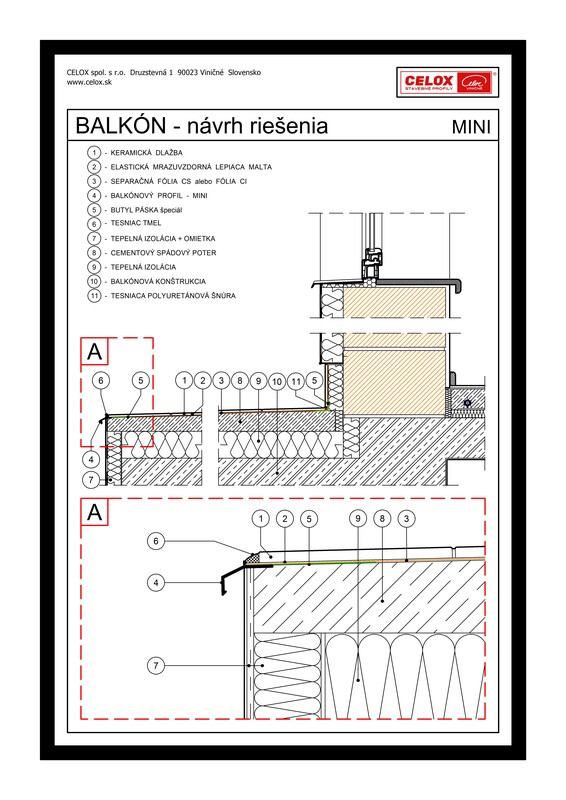 Profile allows perfect drainage of balconies and terraces.